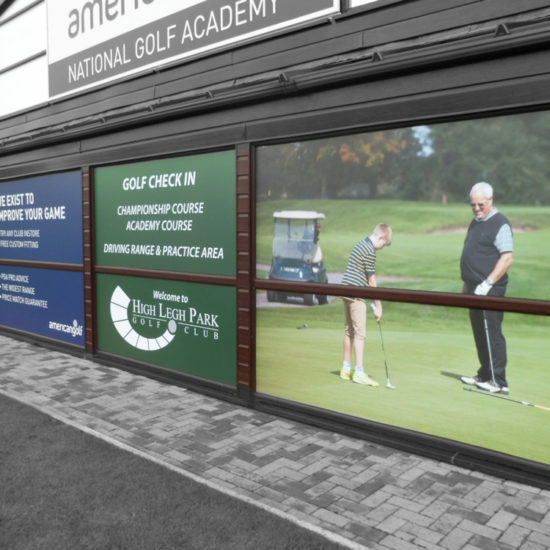 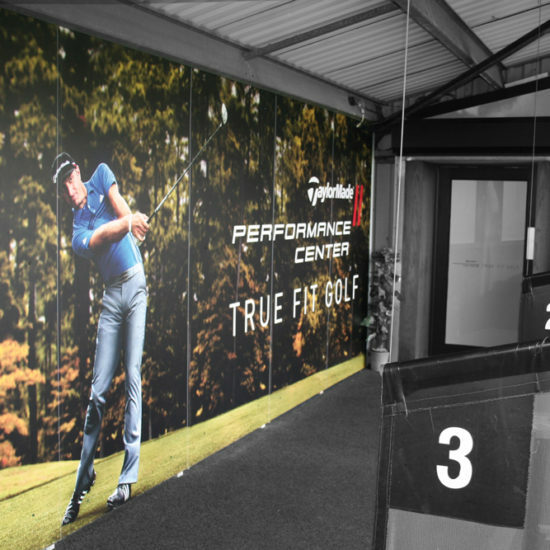 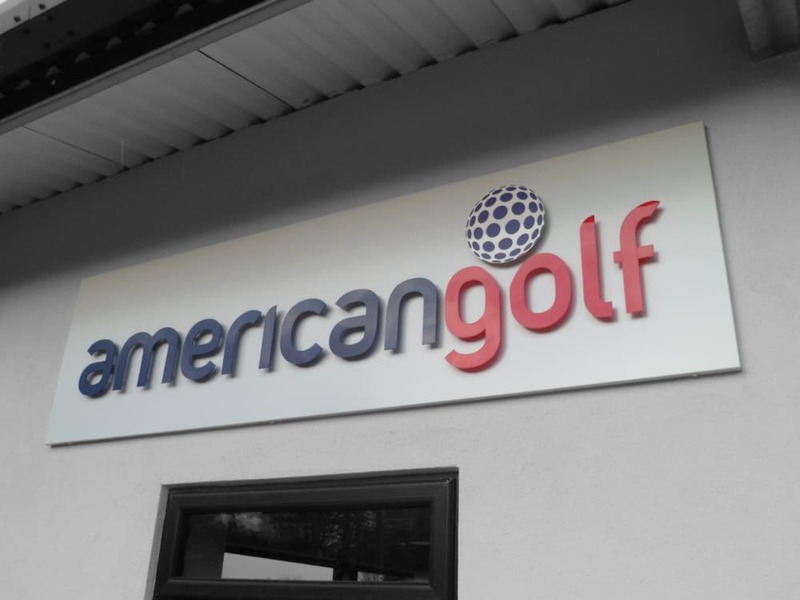 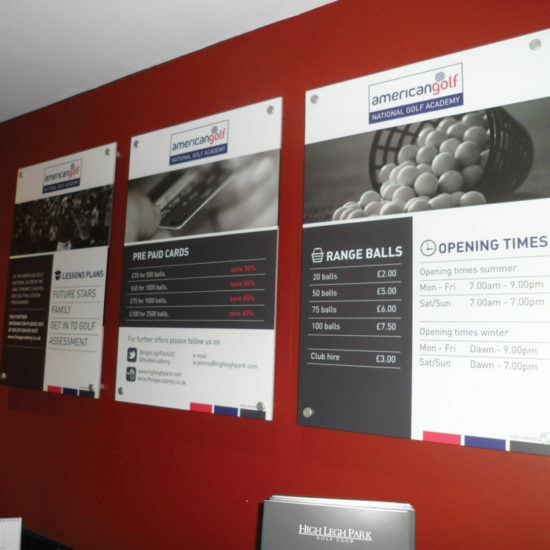 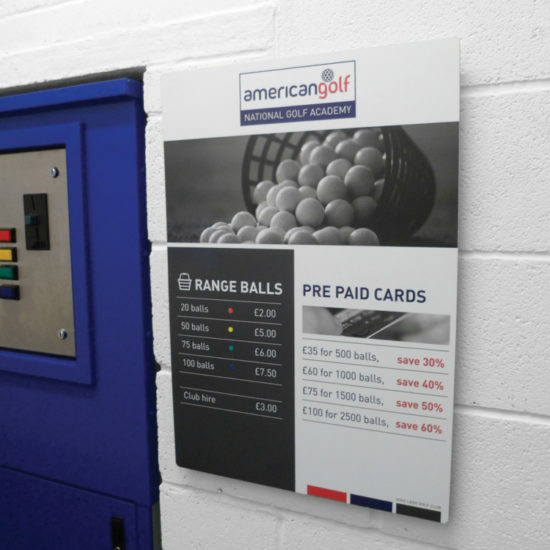 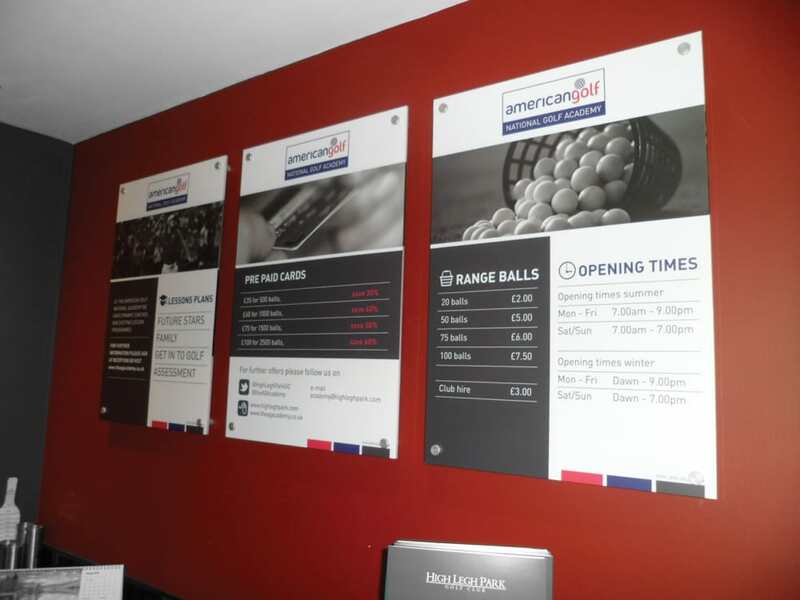 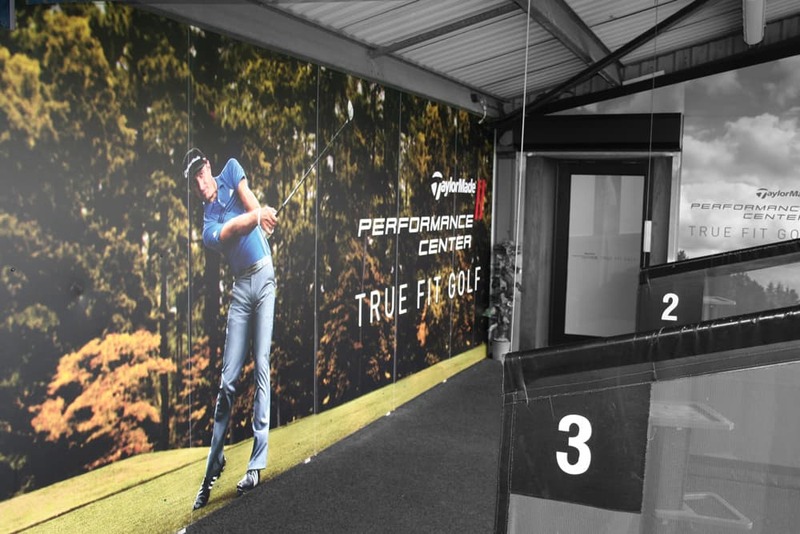 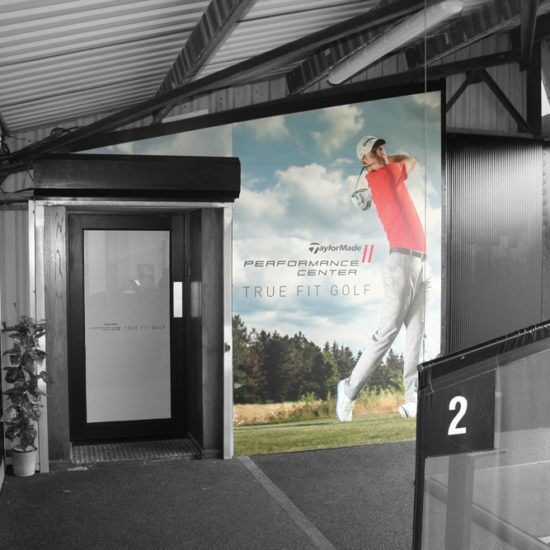 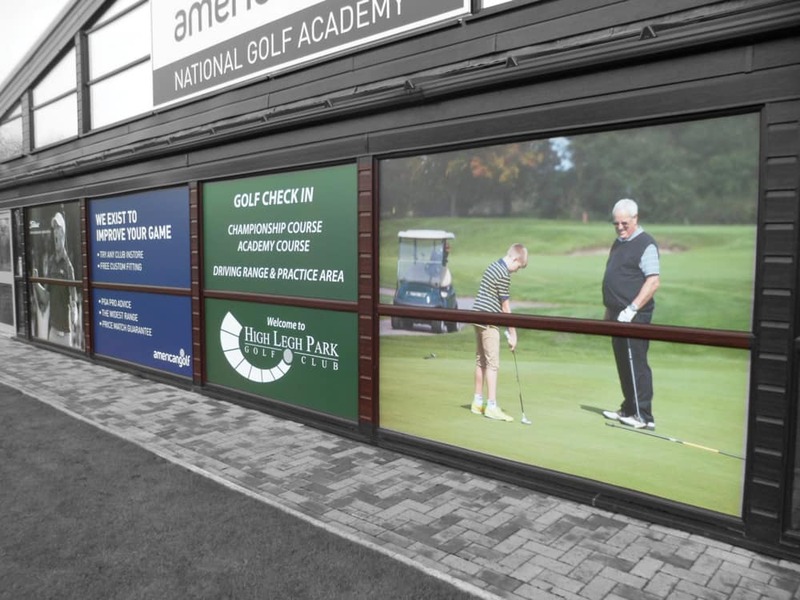 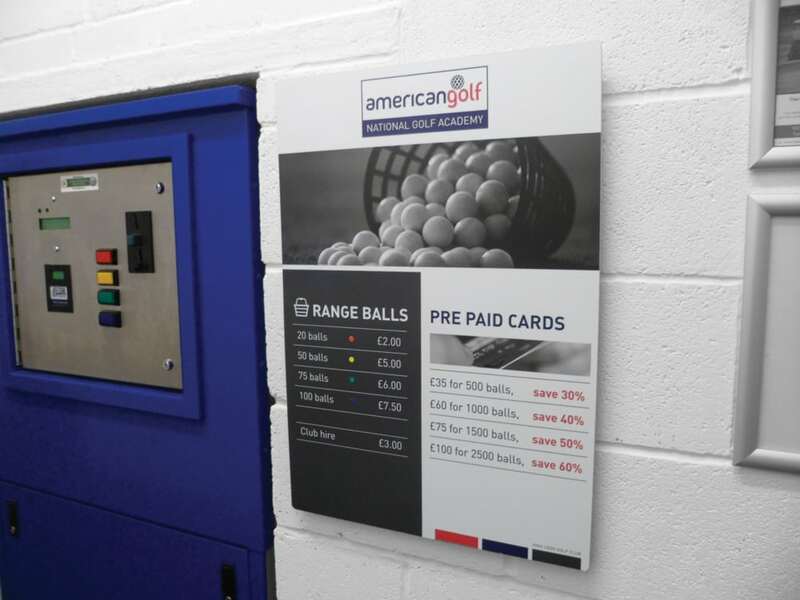 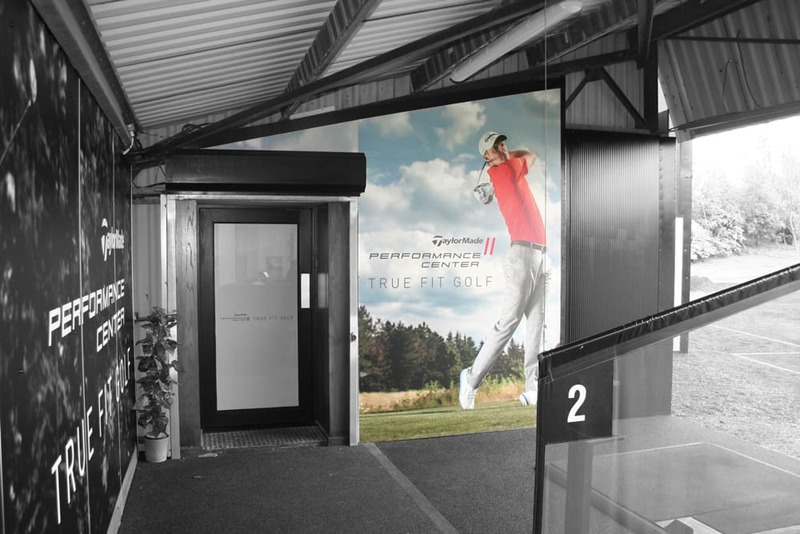 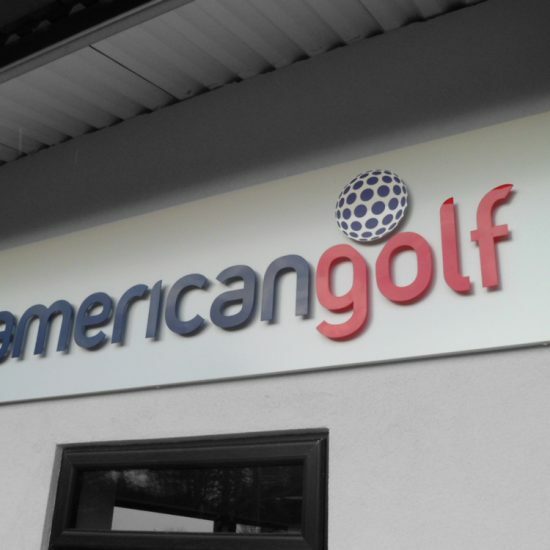 Expertly designed Golf Course Signs will enhance your image and credibility, build customer awareness, increase message retention and draw a dynamic distinction between you and your competition. 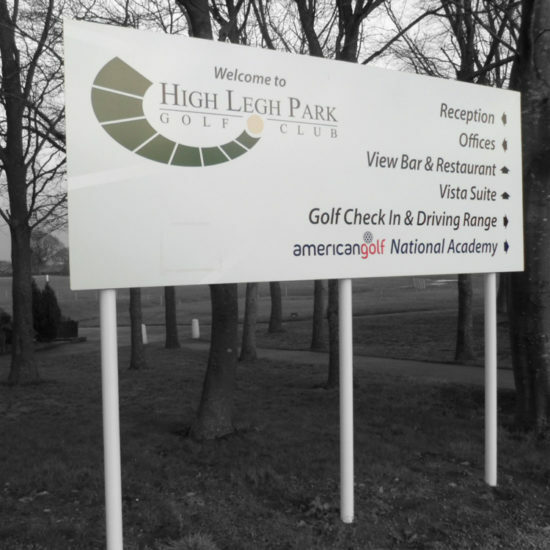 At Signs Northwest we work closely with the client ensuring that their needs are met and the best possible sign is designed and created for the purpose. 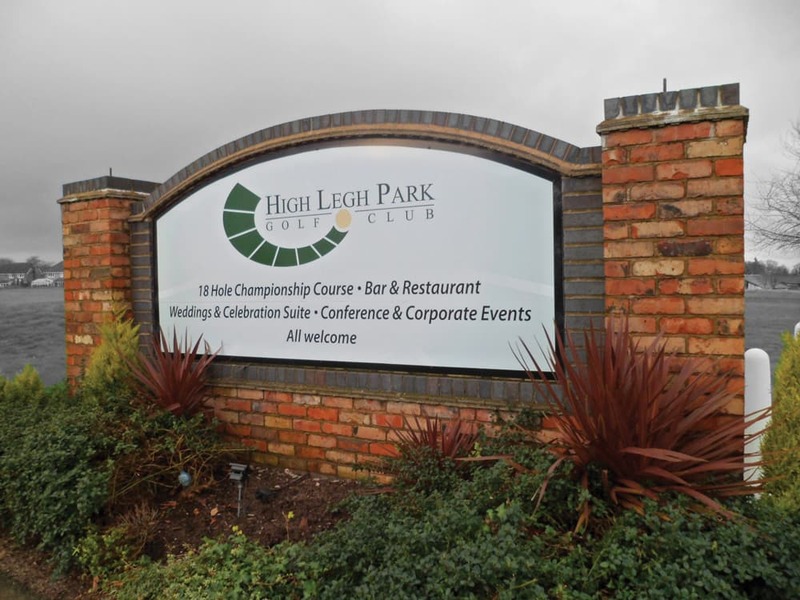 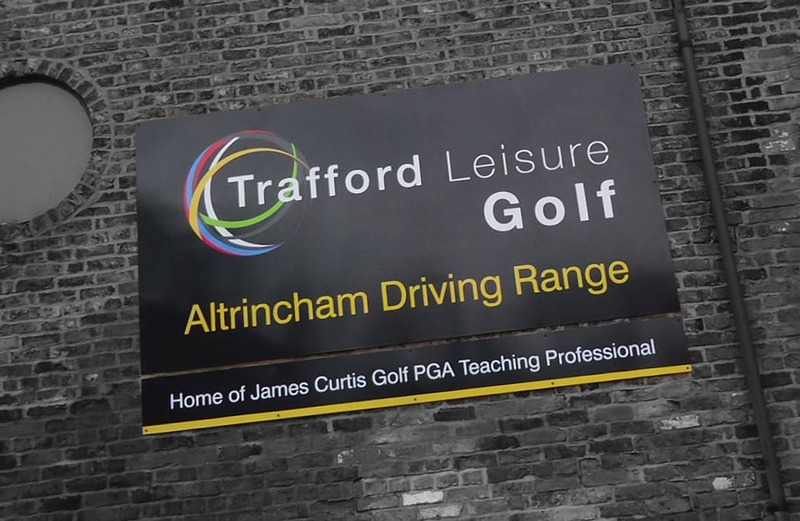 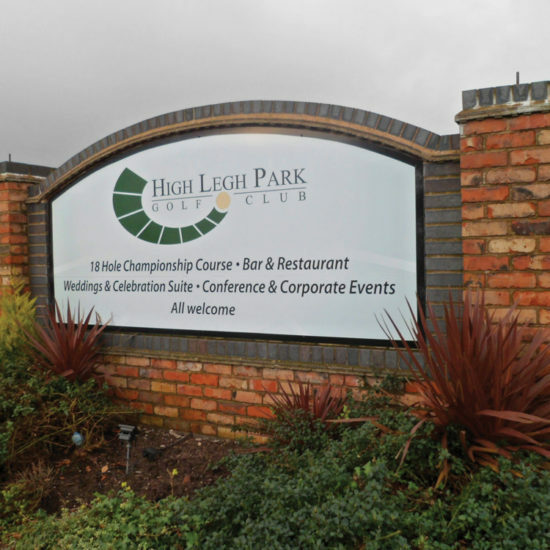 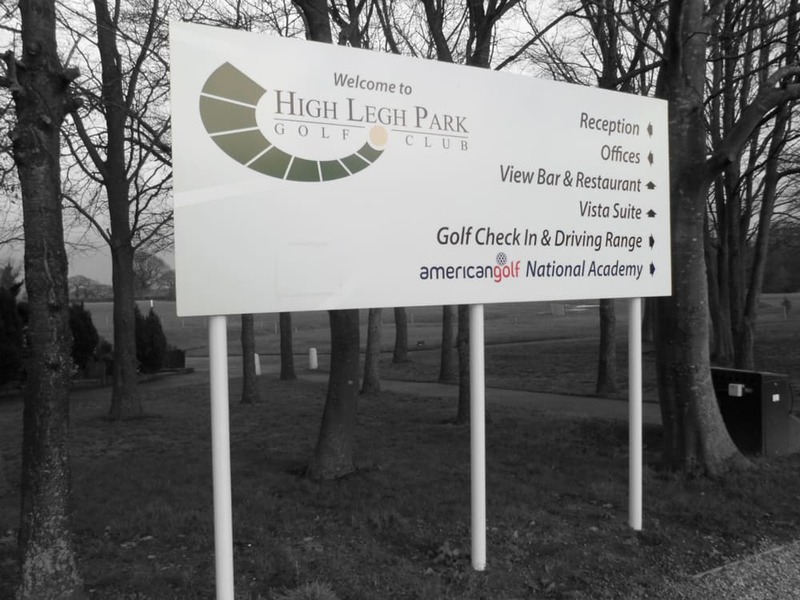 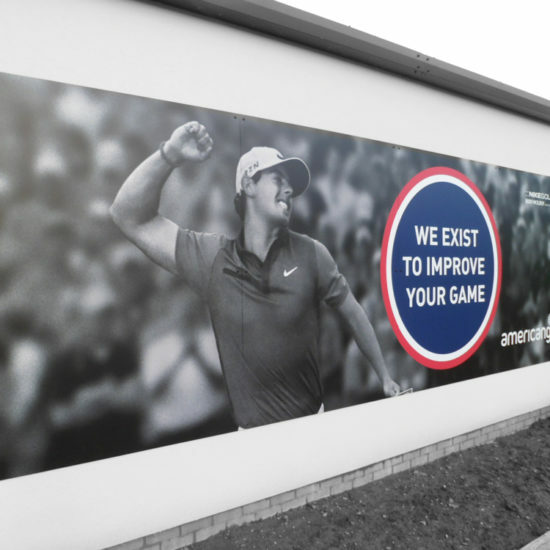 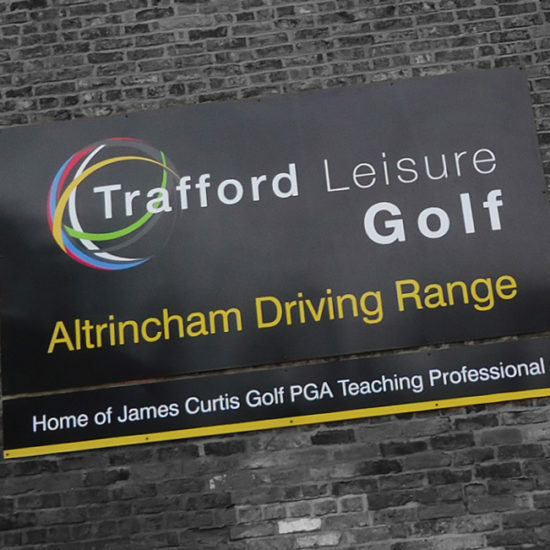 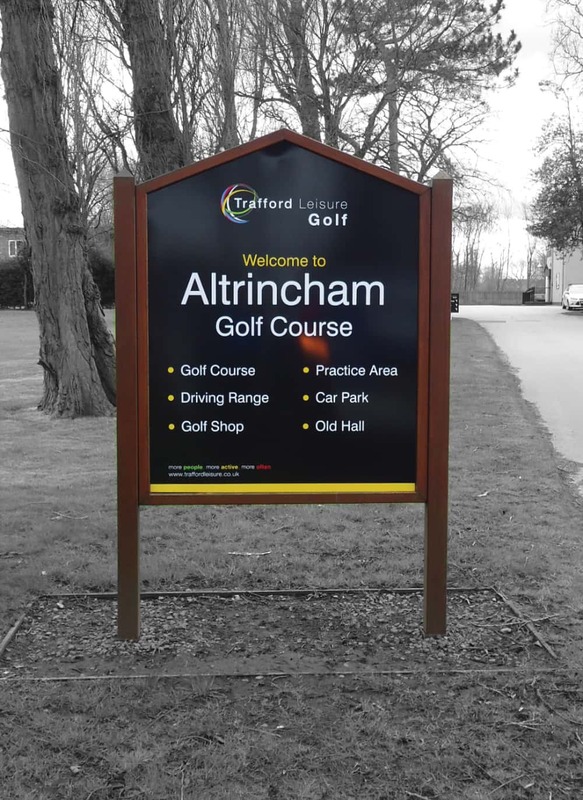 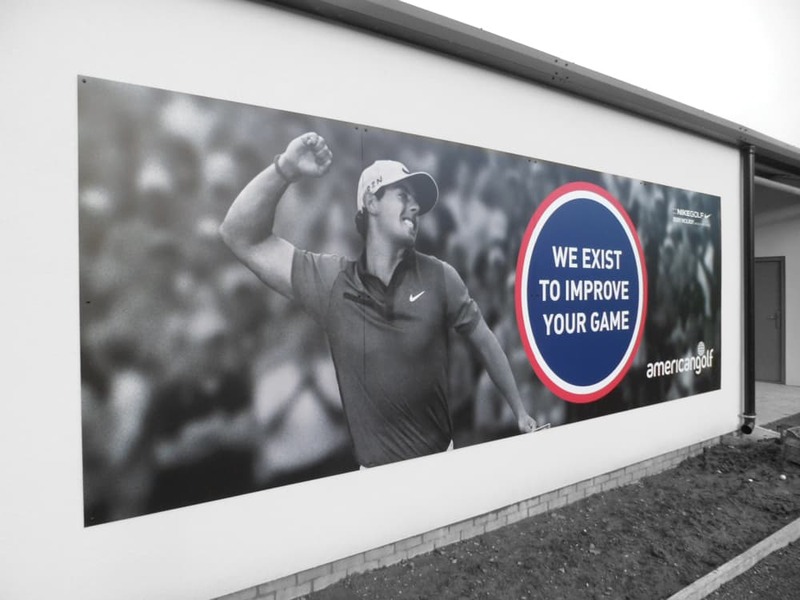 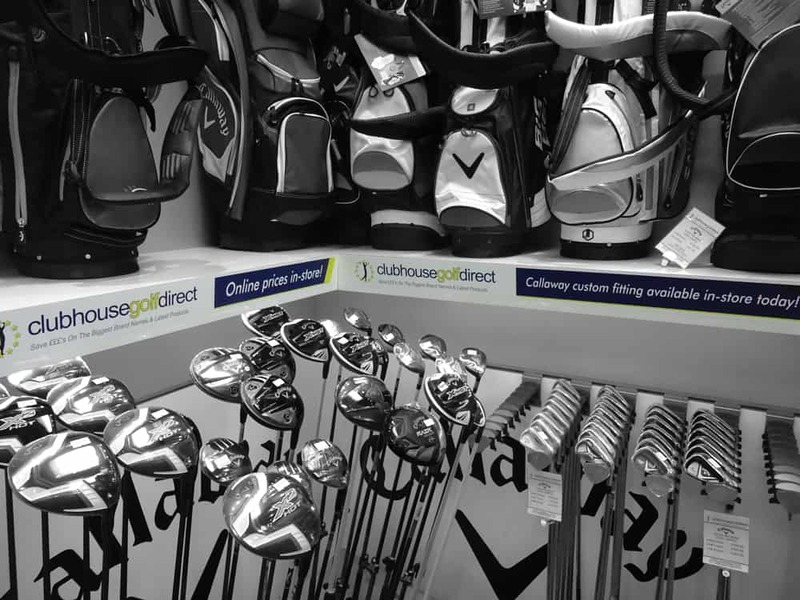 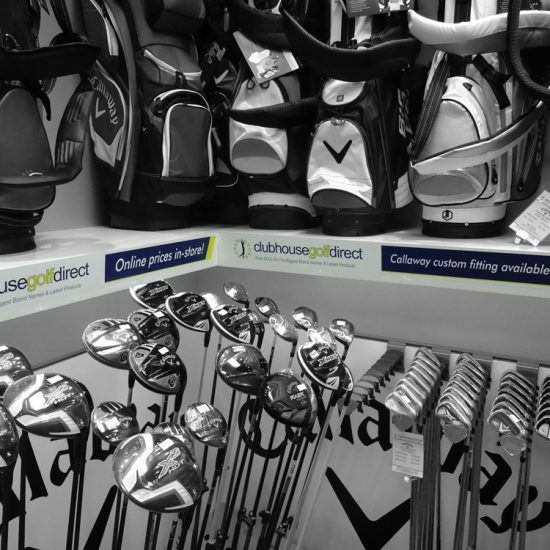 Freestanding Golf Course Signs come on posts or in monolith format and are ideal in all areas, if it’s an isolated area or if you need to raise your sign up to be seen they are perfect to attract attention. 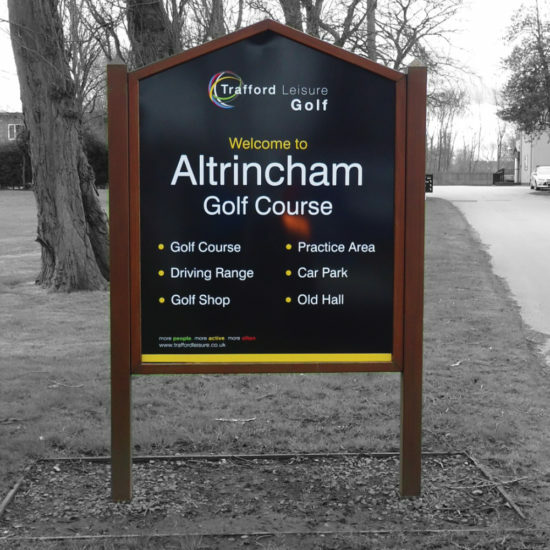 From Information Signs to Full Colour Banners we have a solution for all your signage needs, various design and types of signs are available and tailored to suit your individual needs.